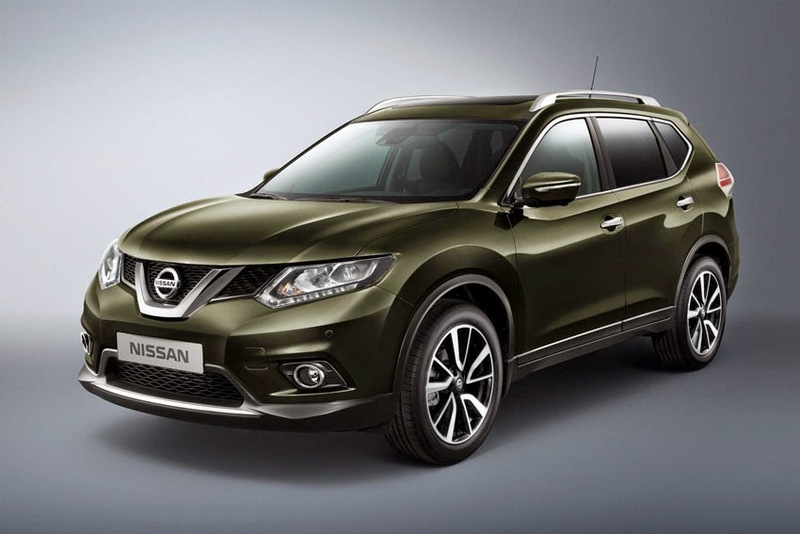 The all-new Nissan X-Trail has scored a maximum five-star safety rating by independent safety organisation Euro NCAP. The result follows similar five-star scores for the new Qashqai, making Nissan's crossover range one of safest and protective in the business. across Europe earlier this year, the new X-Trail showcases Nissan's innovation in the field of safety, with a variety of advanced systems that provide exceptional protection for occupants and pedestrians.